Nosler links feature recommended resources online for avid shooter's and hunters alike. The NRA Whittington Center is home to the nation’s premier hunting, shooting, and outdoor recreation facility. Founded in 1973, the Center offers ranges for every kind of shooting discipline, a shotgun center, a firearms museum, specialized firearms training, guided and unguided hunts, RV and tent camping, plus an adventure camp for younger shooters and wildlife adventurers. 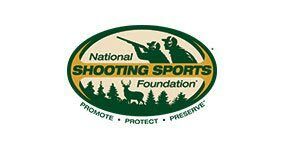 The National Shooting Sports Foundation is the trade association for the firearms industry. Its mission is to promote, protect and preserve hunting and the shooting sports. 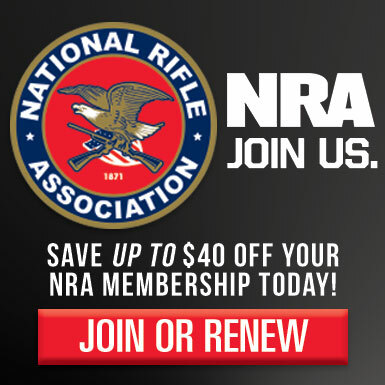 Formed in 1961, NSSF has a membership of more than 12,000 manufacturers, distributors, firearms retailers, shooting ranges, sportsmen's organizations and publishers. Since 1972, Dallas Safari Club has been the gathering point for hunters, conservationists and wildlife enthusiasts. An international organization, we offer members a world of options: Annual conventions and expositions, Annual sporting clay events, Monthly meetings and other member activities, World class publications and a Grant in aid program that contributes millions of dollars each year to programs and projects promoting our mission to conserve wildlife and wilderness lands, to educate youth and the general public and to promote and protect the rights and interests of hunters worldwide. OHA's current focus is ensuring sound and scientific management of all huntable wildlife species. However, our financial resources are split between wildlife, habitat and a legislative agenda. 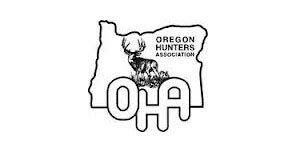 OHA will strive to increase hunter access to private lands statewide. 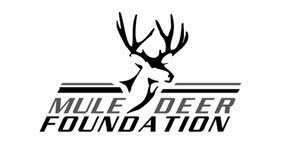 Hunt of a Lifetime is a nonprofit organization with a mission to grant hunting & fishing dreams for children age 21 and under, who have been diagnosed with life threatening illnesses. We are doing what we can to make a difference in their life, a dream come true.